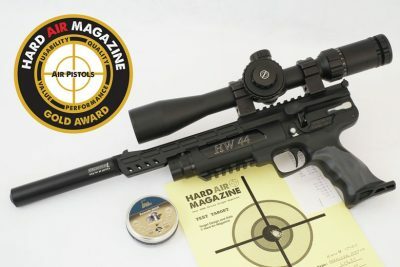 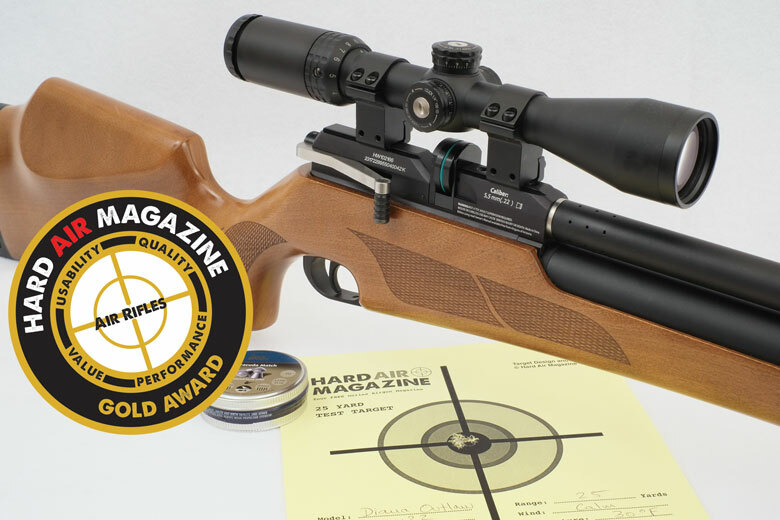 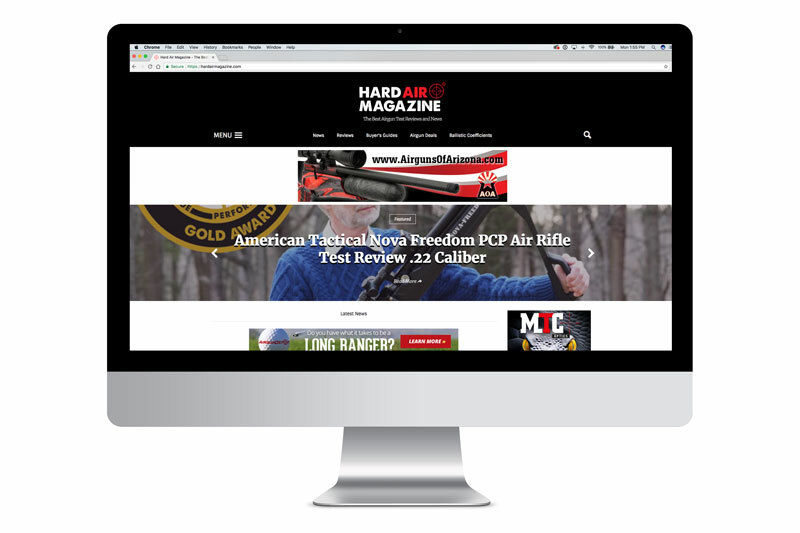 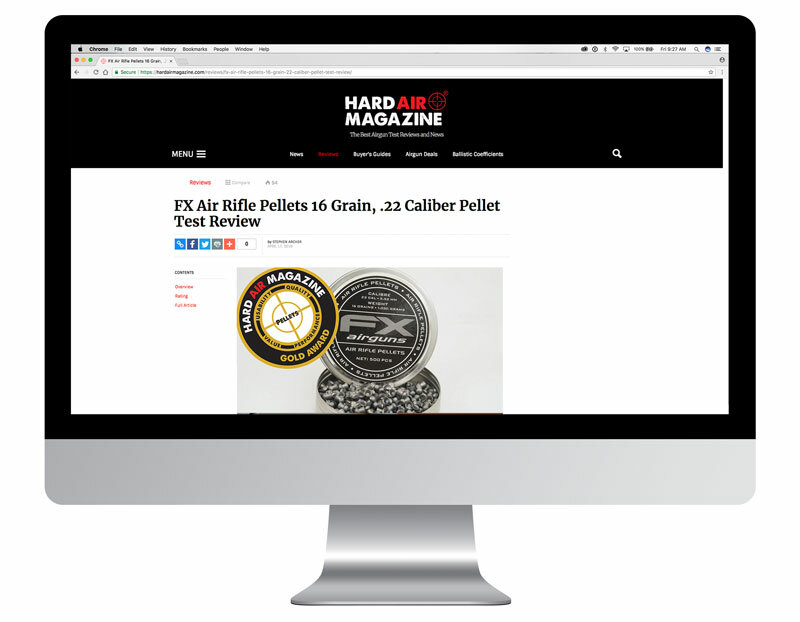 This program included branding and logo development for Hard Air Magazine, airgun review resource and news publication. The Verdi Group conducted industry, audience, and product research to develop a brand that would complement product photography and resonate with target audience. 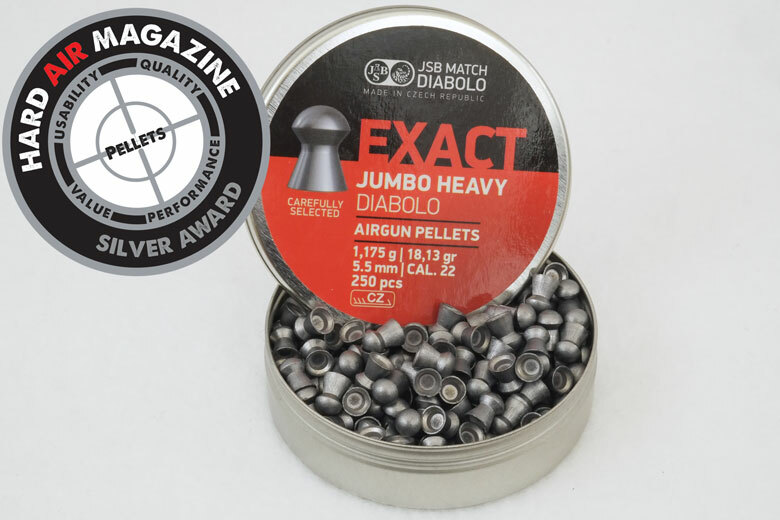 Verdi also designed award logos to be featured in reviews of top-performing products.